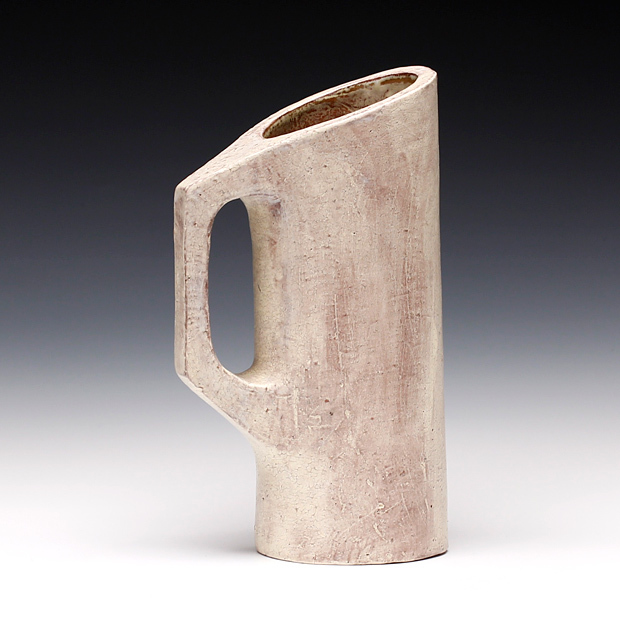 Joseph Pintz’s functional and sculptural ceramic work explores the role that domestic objects play in fulfilling our physical and emotional needs. 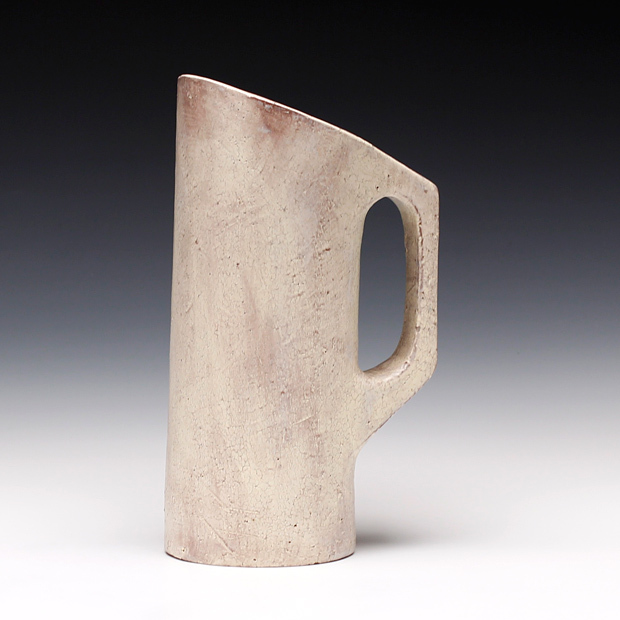 Inspired by his Midwestern roots, Pintz often recreates hand tools and other seemingly mundane objects. 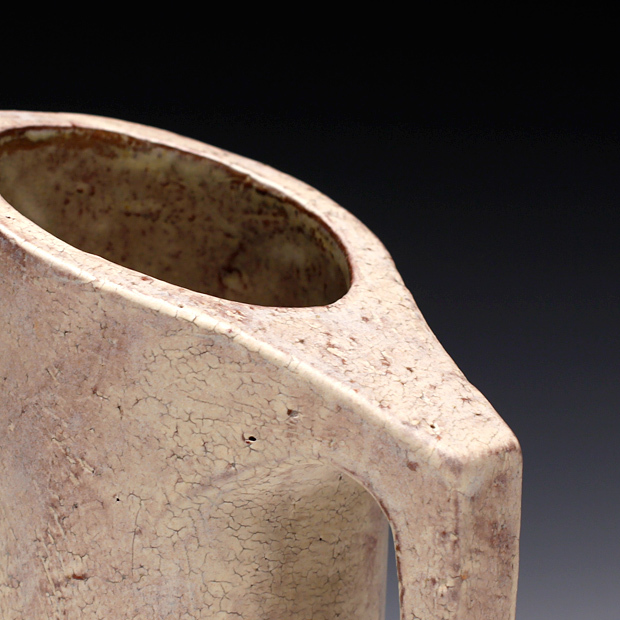 In the process, the dense meaning of these objects is transferred into clay. Pintz earned his BA in anthropology and urban studies at Northwestern University. After graduation, he taught in an inner-city school through Teach for America. He received his MFA from the University of Nebraska-Lincoln. He also was a resident artist and Lincoln Fellow at the Archie Bray Foundation. 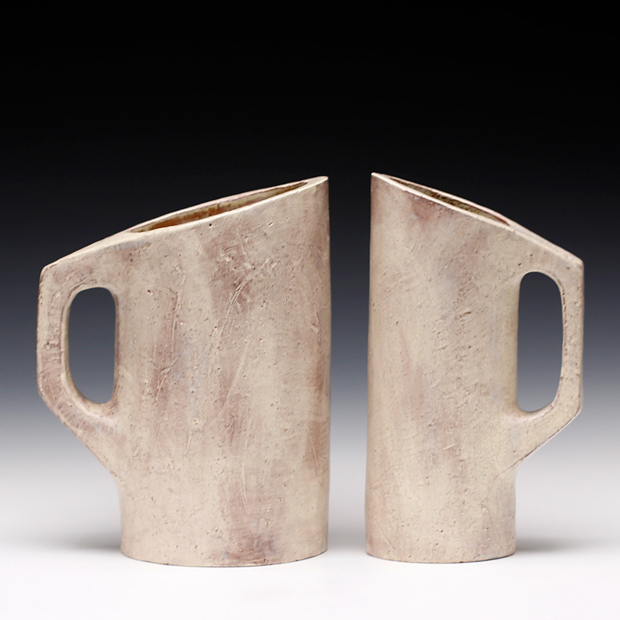 In 2009, he received an Emerging Artist award from the National Council in Education for the Ceramic Arts (NCECA). Pintz was awarded an Ohio Arts Council Individual Excellence Award for 2011. His work has been shown internationally and he is Assistant Professor of Art at the University of Missouri. My upbringing has had a strong influence on my artwork and character. Both of my parents are German immigrants; they were forced to leave the land their families had settled for hundreds of years during World War II. My parents came to the states with their families in the 1950s to start a new life. My grandparents all worked with their hands - a farmer on my father’s side and a blacksmith on my mother’s. Transplanted from their native culture to the suburbs of Chicago, the old and new world began to blend together. I was born the third of four children into a working class family. My father was a union painter and my mother stayed at home to raise us. Both my parents love to cook and take great pride in their flower and vegetable gardens. Nearly every meal was eaten together at home around the dinner table, featuring fresh vegetables or those we had canned. We also made trips to neighboring states to pick seasonal fruits and vegetable. To this day, our family still goes through this tradition. Three generations of my family recently went on a trip to pick sour cherries in Michigan. After picking, our collective attention is turned to the kitchen. Turning one hundred twenty pounds of sour cherries into jam is quite a bit of work; but the product that can be enjoyed all year is well worth the effort. The physicality of this time consuming process always has a way of bringing us together. Through experiences like this, my parents taught me the values of working with your hands and being self-sufficient.